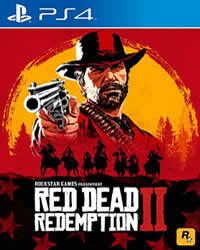 You can now play Red Dead Redemption 2 online with friends. But you have to fulfill a few conditions. Which, you will learn here. 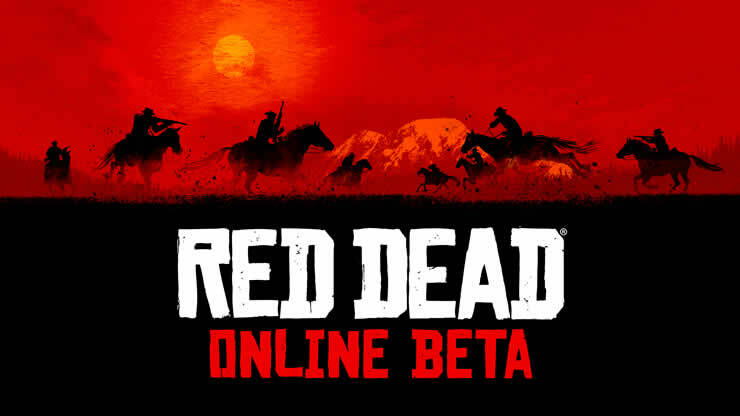 Red Dead Online is live now and the best part is playing online games with friends. But you have to do some things with random matchmaking before you can. From now on you can invite friends. Open the free roam menu in free roam mode. That's on the PS4, the left arrow on the D-pad. You can now choose between "invite" and "join session"
Once you have done that, then you can finally play purposefully with friends. In the described menu you will also find friends' Abilitiy-Loadout and you can also see their posse details.